Only two neighbours and offering rural views from the front and rear. This air conditioned home is tiled throughout and is in excellent condition. 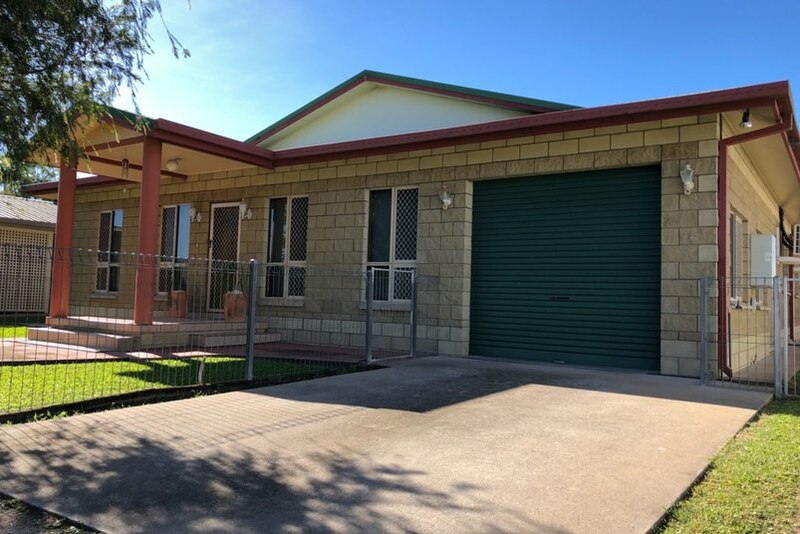 It features 4 bedrooms (main has walk in robe), study, Tasmanian Oak kitchen, outdoor undercover patio, 2nd toilet, 3 bay colorbond shed, inground pool, large 1,012m2 fenced allotment. Within 1km of state primary school, general store, post office. Don't let this one escape.